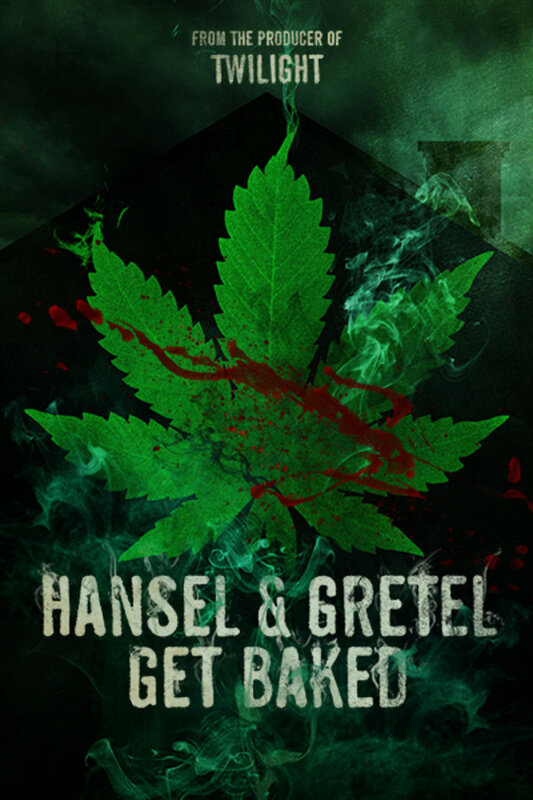 Stoner siblings battle an evil witch who uses a magical blend of marijuana to lure in teenage bait. I had low expectations but this turned out to be really good. I enjoyed the kills and Laura Flynn Boyle is clearly having a blast as the witch. Well worth checking out. Another decent score for Shudder. Ok update of old fairy tale. The leads were good. The kills were also good.